Franz Welser-Möst’s work on the podium for the Salzburg Festival’s new production of Beethoven’s revolutionary operatic hymn to freedom, Fidelio, has been garlanded with praise this week. Claus Guth’s new staging has provoked considerable critical debate, but the musical aspects of the performances have been universally acclaimed. The production saw him reunited with the Vienna Philharmonic, with whom he has enjoyed a long and close artistic bond, both in the pit of the Vienna State Opera during his time as Music Director, and on the concert stages of Vienna and in touring projects across the world. 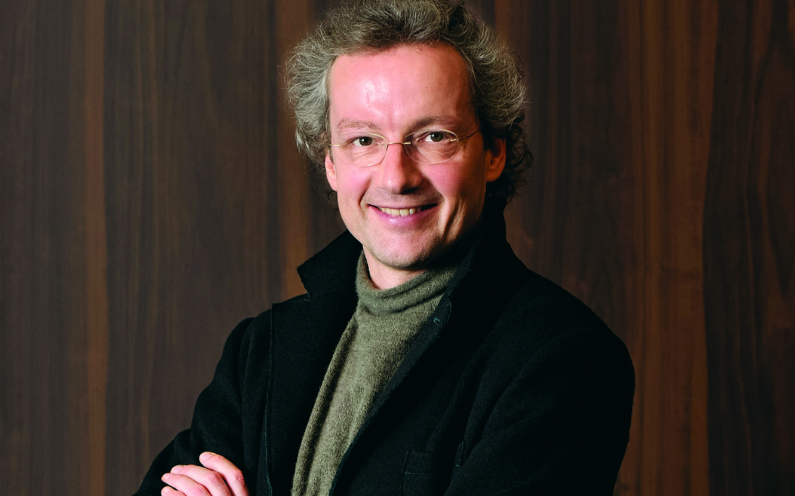 Franz Welser-Möst is managed in association with IMG Artists.